Are you looking for the best baby deals this week? Here’s what I see so far! 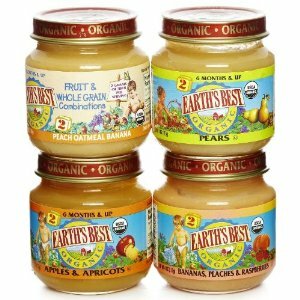 Amazon ~ Amazon has several deals on Earth’s Best baby food. Final Price = as low as free after coupon! 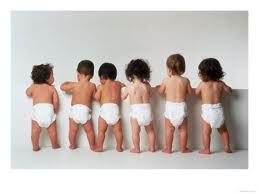 There are slim pickings for diaper deals, in my opinion. AMAZON ~ Have you checked out Amazon Mom yet? It’s completely free AND you can save 30% off diapers when you use your Amazon Mom account and choose “Subscribe & Save” as your delivery option. Plus, you get 3 free months of Prime shipping! Subscribe & Save can be cancelled at any time! 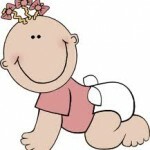 Check out all of the diapers you can get using your Amazon Mom discount here. 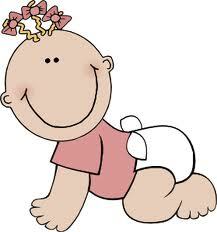 PLUS, there are $1.50/1 Pampers coupons that you can “clip” right now for additional savings. Scroll down under the shipment information and click on “clip this coupon” and it will come off automatically at check-out. These coupons are one time use per account! 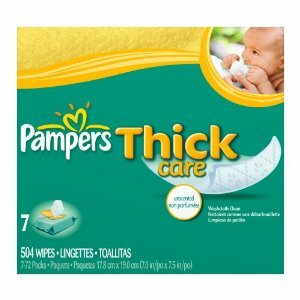 Amazon – My personal favorite wipes deal is the Pampers 504 ct. Thick Care wipes for $9.79. You get 15% off when you use Subscribe & Save and 15% off with the Amazon Mom discount (it’s FREE to sign up for Amazon Mom!) Shipping is free, too! If you don’t want to mess with coupons and seeing if things are in stock, this is a great option. Check them out here. Do you know of any other great baby deals this week? Let me know! Baby Deals Round-Up: get the best deals on diapers, formula, baby food, and more this week! Baby Deals Round-Up: the best deals on diapers, formula, food, and wipes! Baby deals round-up: the best deals on diaper, formula, wipes, and more!